Like any other field of work, movie mistakes are quite evident in the world. Although, unlike most of the field of work, movie-making allows rectification to avoid any serious mistakes being done. Thanks to the people behind the movies who are able to reshoot and reproduce in any of the scenes in which mistakes are made. Having said that, some of the mistakes happen when crew just don’t realize it and they are being included in the final production. 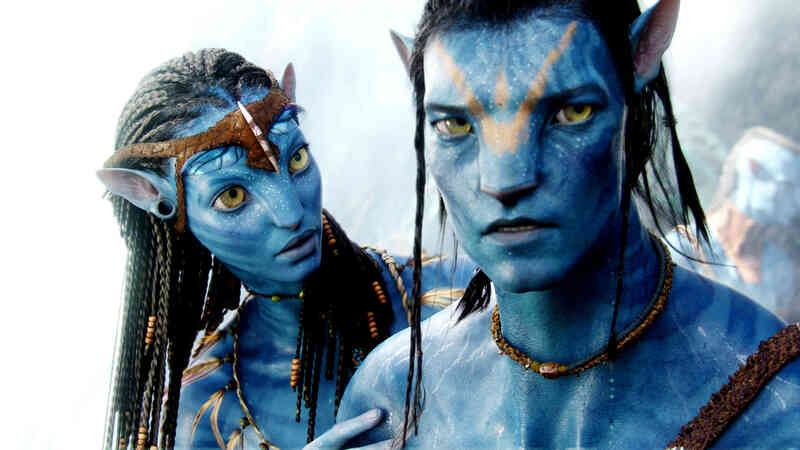 We are listing down five mistakes that somehow slipped into the final product of the movies. The 1993 movie gave a real dinosaur experience, using practical visual effects. 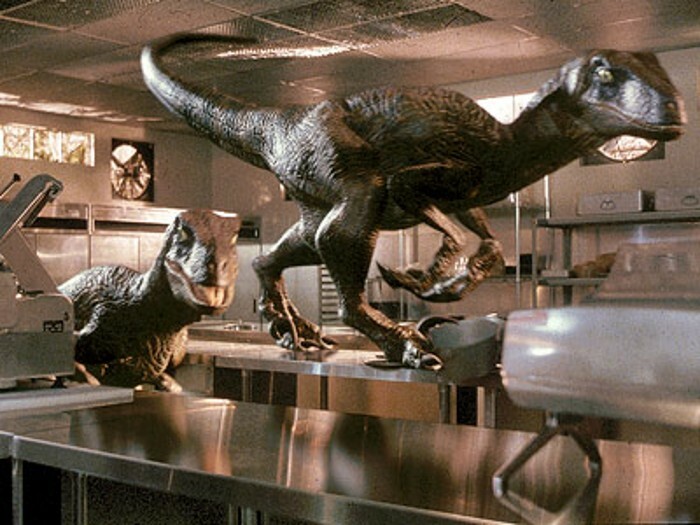 The scene in which the velociraptors enter the kitchen, where Lex and Tim are terrified. As the first raptor make it easy through the door you can explicitly see a hand in order to study the creature’s tail. The 2009 movies are one of the highest grossing movies of all time and watching its fascinating graphics we think it was the perfect movie. Well, it far from it as it has a surprisingly high number of mistakes. In one scene when Parker Selfridge practices his golf ball, with three golf balls and is shown putting one of them. The two balls spontaneously change their distance in the next scene. 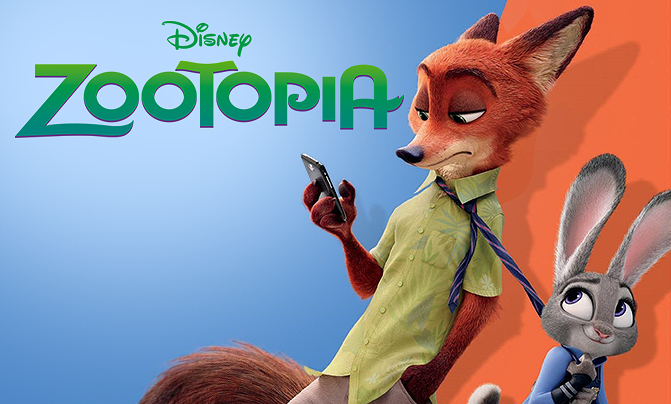 The 2016 Disney is marked one of the best animated movies of all time, but it certainly has some flaws which went unnoticed. In one of the scene when Black Panther turns savage and chases Judy and Nick through the forest. During the scene, Judy drops her walkie-talkie far down, but later it is seen reattached to her waist. 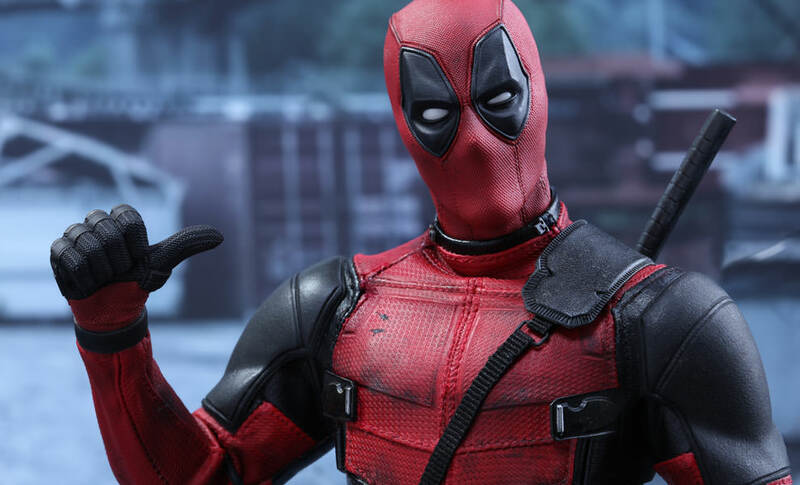 The Ryan Reynold starter movie Deadpool is one of the big hits of 2016. 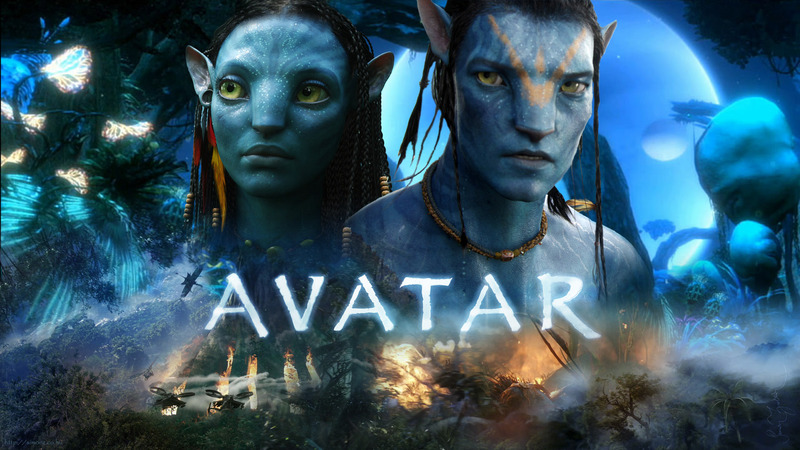 The character in the movie with the same showed the ability to heal from all injuries. If the movie is to be believed, his costume has the same quality to recover from the wound. Off course, it does not really. When Deadpool get stabbed in the head during the fight with Ajax. Not only the head heals very quickly, the holed mask miraculously disappears, once the knife is removed.